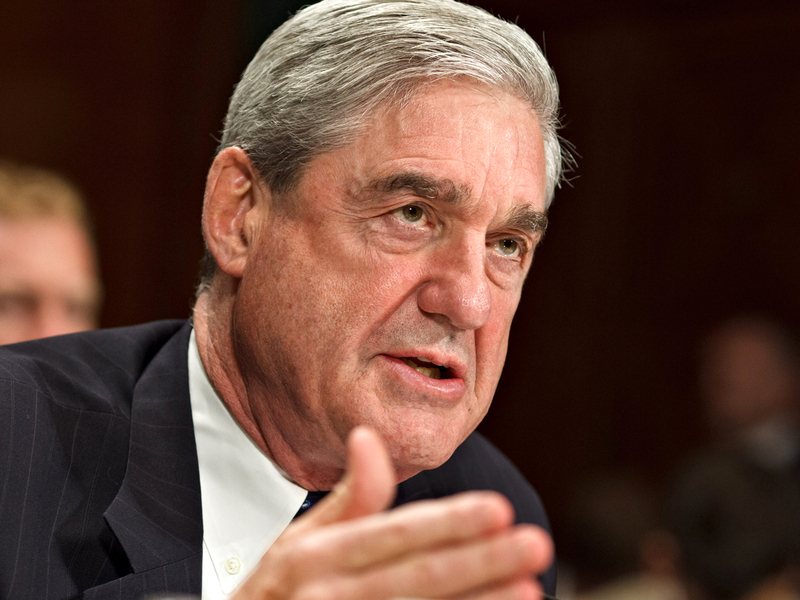 (AP) WASHINGTON - FBI Director Robert Mueller said Wednesday the bureau has launched an investigation into who leaked information about an al Qaeda plot to place an explosive device aboard a U.S.-bound airline flight. In an appearance before the Senate Judiciary Committee, Mueller said a leak like this one threatens ongoing operations, "puts at risk the lives of sources, makes it much more difficult to recruit sources" and damages relationships with law enforcement partners from other countries. Last month, al Qaeda's Yemen branch entrusted a new, sophisticated underwear bomb designed to take down an airplane with a would-be suicide bomber. But the bomber was actually a double agent, working with the CIA, Saudi intelligence agencies and the MI6. The double agent turned the bomb over to the U.S. government. GOP rep. says leak of bomb plot "criminal"
Before he was whisked to safety, the spy provided intelligence that helped the CIA kill al Qaeda's senior operations leader, Fahd al-Quso, who died in a drone strike earlier this month, before The Associated Press and other news organizations revealed details of the bomb plot. "We have initiated an investigation into this leak" and "will investigate thoroughly," said Mueller. The federal investigation is the latest move in an aggressive campaign by the Obama administration to crack down on leaks, even as it has supported proposed legislation that would shield reporters from having to identify their sources. The administration has already brought at least six criminal cases against people for discussing government secrets with reporters, more than under any previous presidency. Last week, before the House Judiciary Committee, Mueller said the FBI was examining the explosive device. He said the scheme hatched in Yemen demonstrates that it's essential for Congress to reauthorize counterterrorism tools enacted in 2008. Some of these programs expire at year's end. A spokesman for the AP, Paul Colford, said in a statement last week that the news organization "acted carefully and with extreme deliberation in its reporting on the underwear bomb plot and its subsequent decision to publish." "As the AP has reported, we distributed our exclusive report on the underwear bomb only after officials assured us  on Monday  that their security concerns had been satisfied and we learned that the White House would announce the news the next day," Colford said. The explosive has been described as an upgrade over the 2009 Christmas bomb that nearly brought down an airliner over Detroit. This new device contained lead azide, a chemical known as a reliable detonator. After the Christmas attack failed, al Qaeda used lead azide as the detonator in the 2010 plot against cargo planes. Security procedures at U.S. airports were unchanged despite the plot, a reflection of both the U.S. confidence in its security systems and a recognition that the government can't realistically expect travelers to endure much more. Increased costs and delays to airlines and shipping companies from new security measures could have a global economic impact too. Security officials said they believe airport security systems put in place in the United States in recent years could have detected the new device or one like it. But the attempt served as a stark reminder that security overseas is quite different.